India’s GDP is expected to grow at 7.3 per cent in the fiscal year 2018-19, and 7.5 per cent in the following two years, the World Bank has forecast, attributing it to an upswing in consumption and investment. The bank said India will continue to be the fastest growing major economy in the world. China’s economic growth is projected to slow down to 6.2 each in 2019 and 2020 and 6 per cent in 2021, according to the January 2019 Global Economic Prospects report released by the World Bank on Tuesday. In 2018, the Chinese economy is estimated to have grown by 6.5 per cent as against India’s 7.3 per cent. In 2017, China with 6.9 per cent growth was marginally ahead of India’s 6.7 per cent, mainly because the slowdown in the Indian economy due to demonetisation and implementation of the Goods and Services Tax (GST), the report said. “India’s growth outlook is still robust. India is still the fastest growing major economy,” World Bank Prospects Group Director Ayhan Kose told PTI in an interview. “With investment picking up and consumption remaining strong, we expect India to grow 7.3 per cent in the fiscal year 2018-2019, and average 7.5 per cent in 2019 and 2020. India registered quite a bit of pick up in doing business ranking. The growth momentum is there (in India),” Kose told PTI. In India, the growth has accelerated, driven by an upswing in consumption, and investment growth has firmed as the effects of temporary factors wane, the World Bank said in its latest report. Domestic demand has strengthened as the benefits of structural reforms such as the Goods and Services Tax (GST) harmonisation and bank recapitalisation take effect. 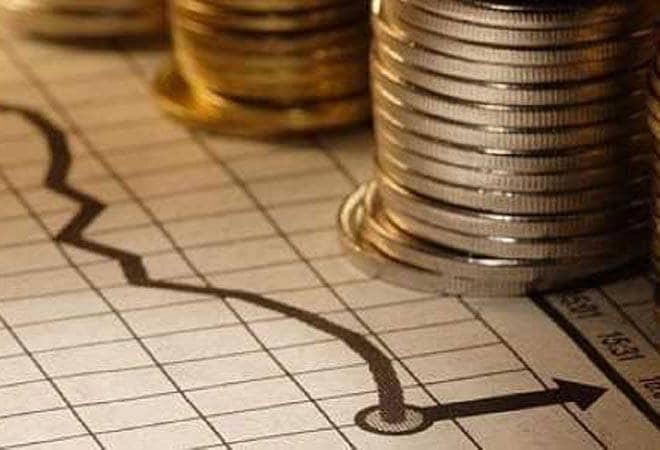 “India’s growth accelerated to an estimated 7.3 per cent in FY2018/19 (April to March) as economic activity continued to recover with strong domestic demand. While investment continued to strengthen amid the GST harmonisation and a rebound of credit growth, consumption remained the major contributor to growth,” the World Bank said. According to the report, India’s GDP is forecast to grow by 7.3 per cent in FY2018/19 and 7.5 per cent thereafter, in line with June forecasts. Private consumption is projected to remain robust and investment growth is expected to continue as the benefits of recent policy reforms begin to materialise and credit rebounds. Strong domestic demand is envisioned to widen the current account deficit to 2.6 per cent of GDP next year. Inflation is projected to rise somewhat above the midpoint of the Reserve Bank of India’s target range of 2 to 6 per cent, mainly owing to energy and food prices, the bank said. It said in India the recent introduction of the GST and steps toward demonetisation are expected to encourage a shift from the informal to the formal sector. “India’s recent growth numbers suggest that the economy remains robust despite temporary setbacks (due top demonetisation and GST),” Kose said. The World Bank’s estimate suggest that India’s potential growth rate is around seven per cent, and is expected to remain around seven per cent, he said in response to a question. “The fact is that Indian economy is being able to deliver growth slightly above its potential is a very good sign, he added. Refraining from commenting on the economic performance of the Modi Government that too in an election year, the World Bank official said growth performance of India as compared to other emerging markets has been quite impressive. “India’s growth performance has been quite impressive. Year after year it has delivered strong numbers around its potential growth,” he said.